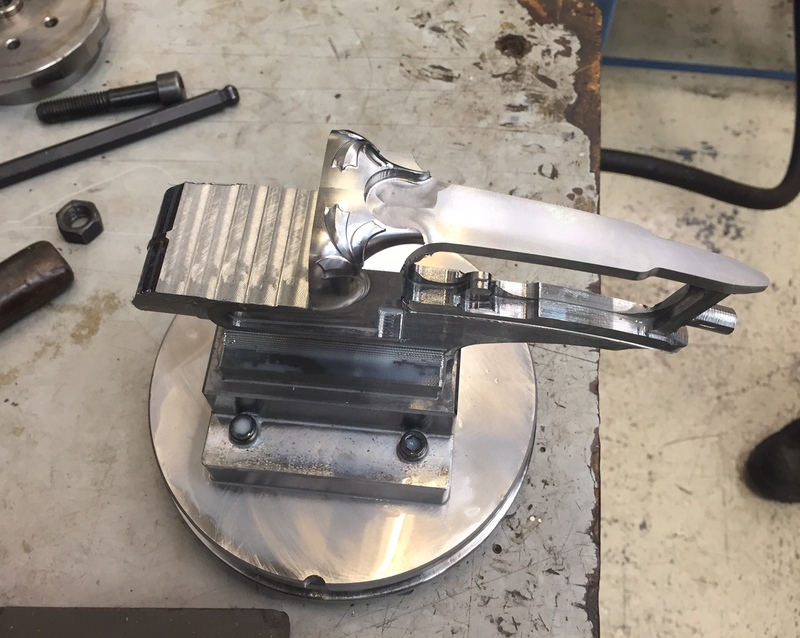 Our side x side is progressing very well and our first pre production model is not far off finished. 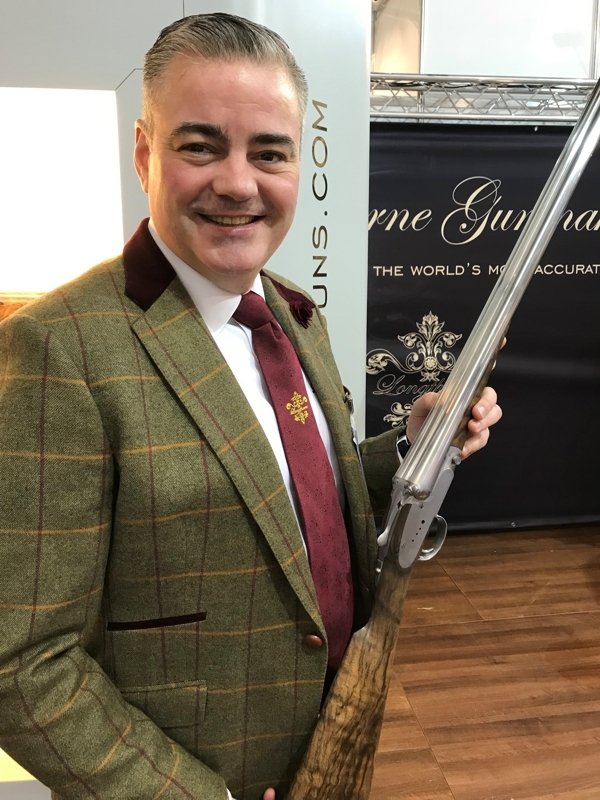 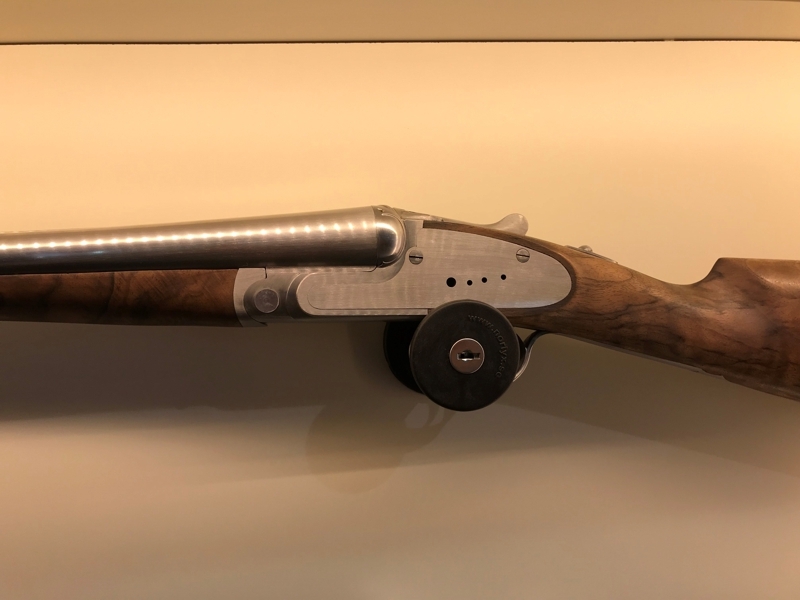 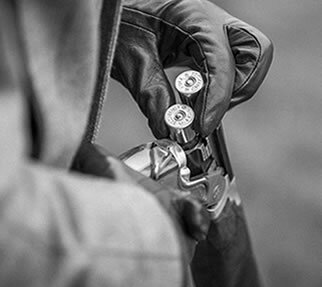 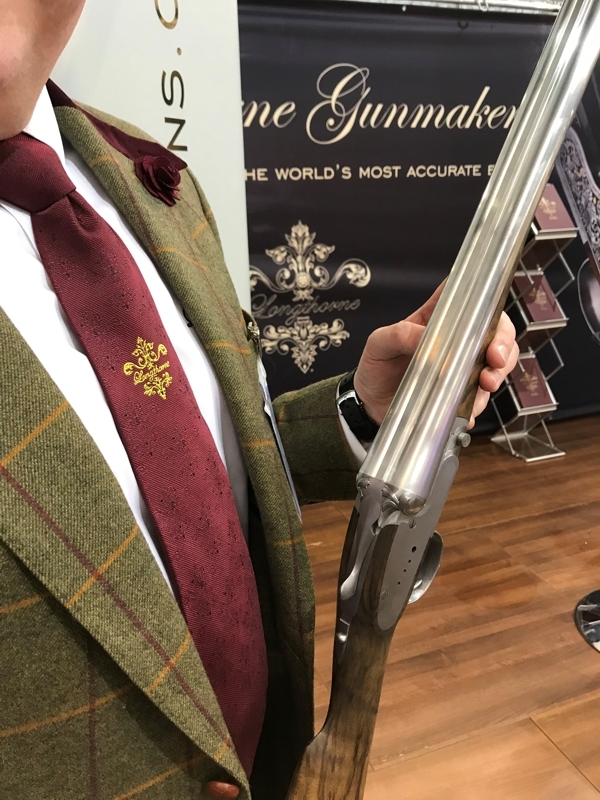 We were able to show it recently, in the white, at The British Shooting Show and at IWA in Germany, all being well we will have the finished article at The Northern Shooting Show(Harrogate, England). 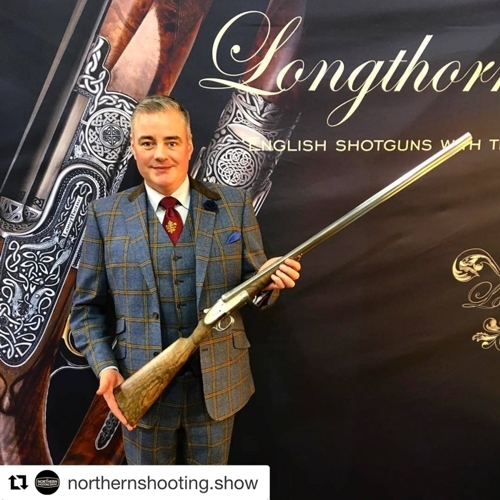 The pictures show Sales Manager Alex, with a 12 bore with 30" barrels.